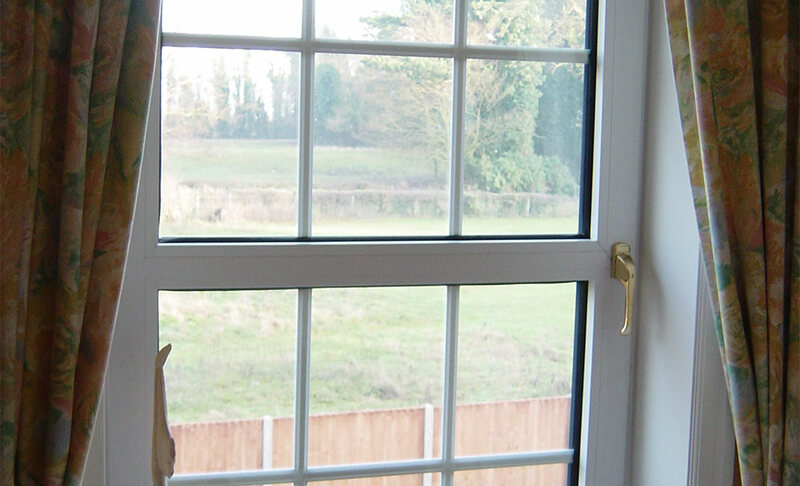 Free online quotes for uPVC tilt and turn windows. uPVC tilt and turn windows are a perfect example of a brilliantly designed product, combining a flawless practical functionality with high levels of energy efficiency and improved security. This innovative design allows for easier cleaning, ideal for high-rise buildings, flats and cottages alike. 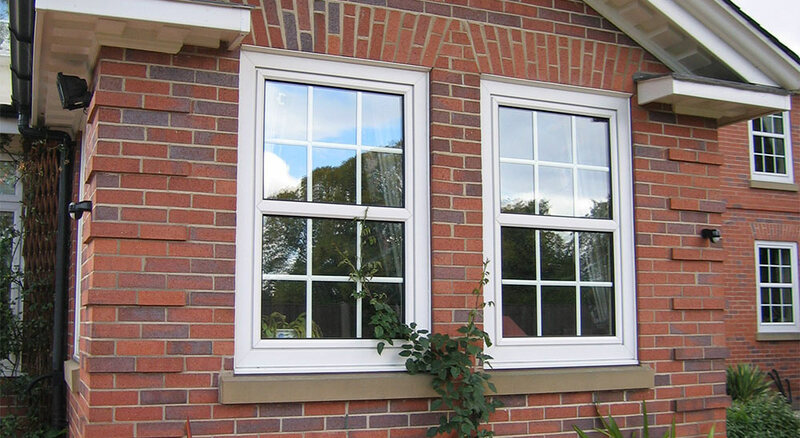 Immaculate Home Improvements offers uPVC tilt and turn windows, built from structurally reinforced frames. The result is maximum glass coverage, for increased natural light and an expanded view of the outside world. It’s for this reason alone that this window is being installed in conservatories and orangeries. Our uPVC tilt and turn windows can be fully opened inwards, so homeowners can clean the outside pane from the safety of their room. No ladders, no risk. Tilt and turn windows are great for ventilation. Safely leave the window tilted backwards to whichever degree you choose to control airflow in your Dorset home. uPVC tilt and turn windows offer maximum protection to your Bournemouth home thanks to advanced stainless steel locks and security focused design. Immaculate Home Improvements fit all locks within the heavily reinforced uPVC frame, ensuring they cannot be tampered with. Our industry leading designs and locks ensure our uPVC tilt and turn windows meet Secured by Design status. Immaculate Home Improvements fit strengthened thermally efficient glass to our tilt and turn windows, reducing cold air ingress and preventing heat from leaving your home. Investing in our uPVC tilt and turn windows will help reduce your carbon footprint, making your home more environmentally friendly. Our glass is internally beaded for improved thermal performance and security purposes. We fit a high-quality sealant around the perimeter of the glass, resulting in an airtight window and increased thermal protection. Immaculate Home Improvements offer our supply and fit service for uPVC tilt and turn windows in Southbourne, Bournemouth, Christchurch, New Forest, Sandbanks, Poole, Lymington, Boscombe, Wimborne Minster and Corfe Mullen. If you feel that uPVC tilt and turn would work for your home in Bournemouth, why not get an online quote? Your free online double glazing price is just a few clicks away. For more information on uPVC tilt and turn, please get in touch with one of our friendly team members today. Send us an email or give us a call on 01202 427700.